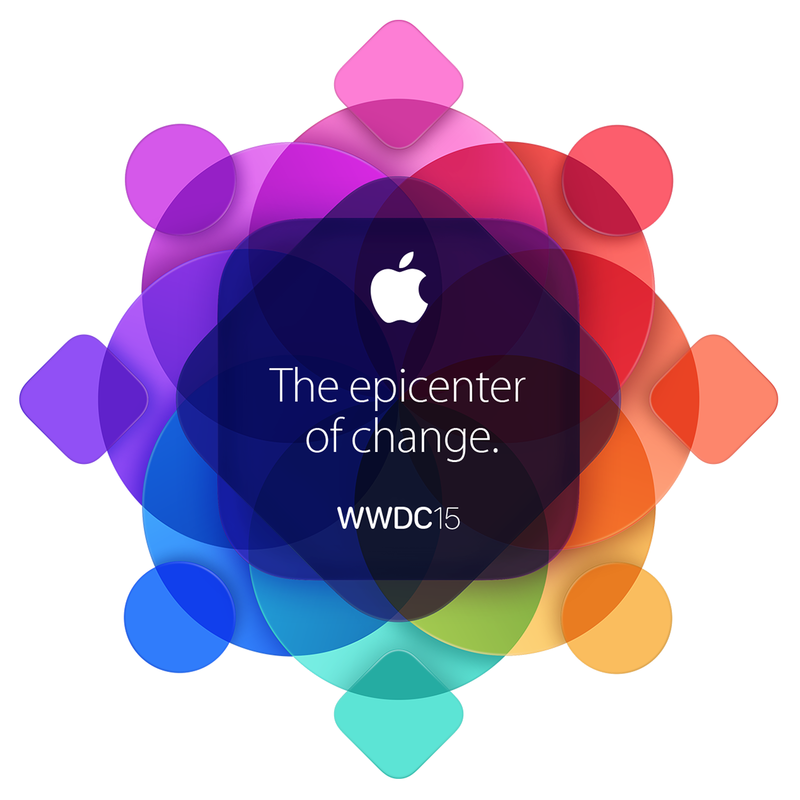 So yesterday Apple held this little event called the Worldwide Developer’s Conference out in San Francisco. I believe it was an intimate affair with small, simple keynote speeches and no celebrity endorsements. Anyways, Apple uses this even to announce any new and innovative products that they’ll be hyping for the next nine months until we start getting ready for WWD16 and the fervor begins anew. The feauture will be called SlideOver: “With a simple swipe, the new Slide Over feature lets you simultaneously work in a second app without leaving the first. And with a quick tap, you can access the new Split View feature so you can work in two apps at the same time, side-by-side. Picture-in-Picture lets you continue a FaceTime® call or video while using your favorite apps,” the release continues. My oldest is 7 now and has become quite the multi-tasker, so he’ll enjoy this feature when fall rolls around and the iOS9 update hits. I can also see how this will be great for older school-aged kids who do homework or research on their family iPad. Other features that will be getting a refresh include Maps, which will provide users with mass and public transit routes, schedules, and fees. Even Siri was reinvented for iOS 9 with more accurate search results and suggestions based on usage patterns.